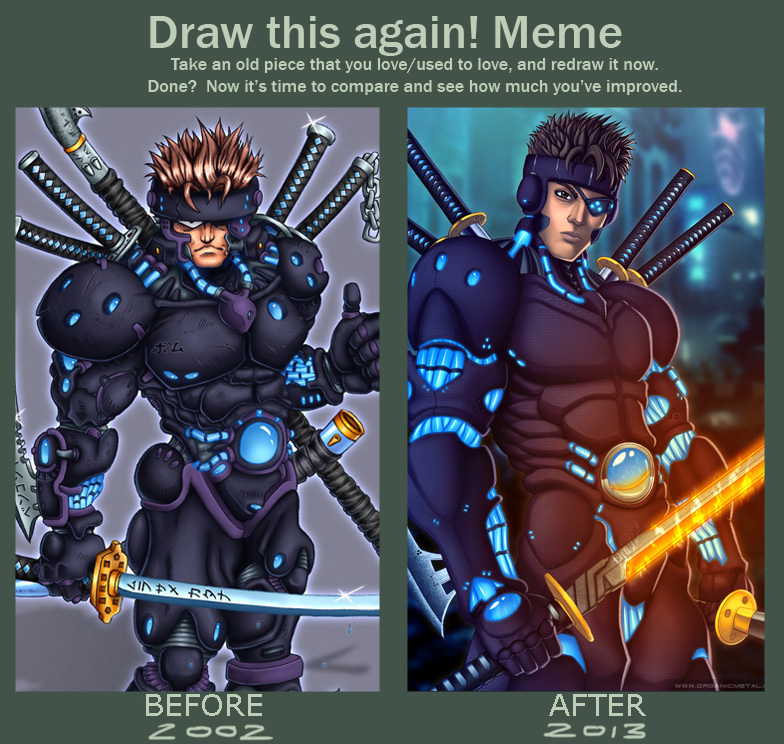 I drew the cyberpunk ninja Bengosha a long time ago. He was originally created for a character design contest and then used as a character example in the book ‘The Art of Drawing Manga’. This year I started working on a new book about digital techniques due for release in 2014 and decided to include a Bengosha revamp. What is Anime and What is Manga?